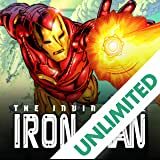 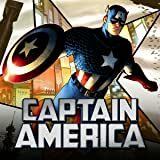 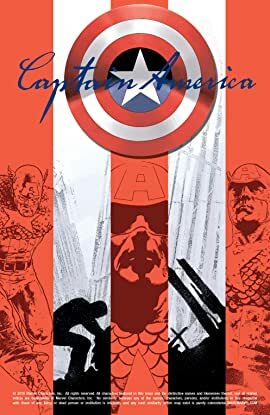 Collects Captain America (2002) #1-6. 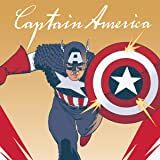 In this stunning and spectacularly illustrated tale set in the aftermath of 9/11, Cap must deal with the way America - and the world - has changed. 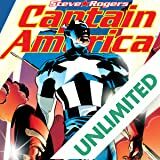 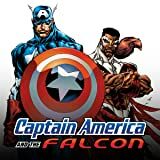 From the ruins of the World Trade Center to the horrors of a small town shaken by terrorism, this is one story you'll never forget - and neither will Marvel's star-spangled champion!